Are you being assigned the responsibility of project manager for the first time? Becoming a project manager for the first time is an amazing experience. 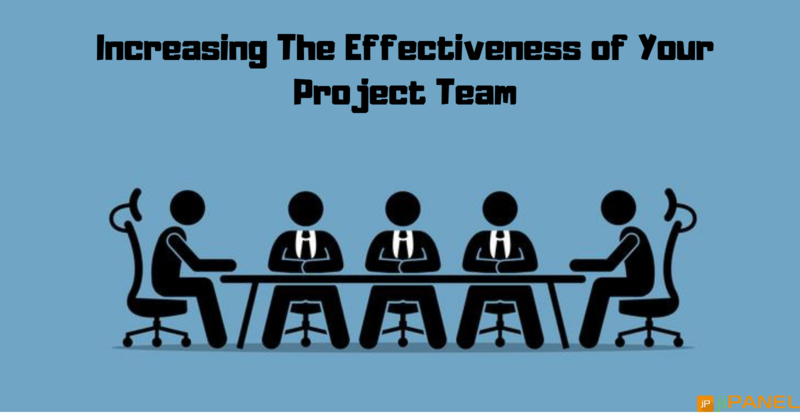 But a project manager has to handle multiple tasks at one time and need little practice to manage the whole team successfully. An ideal project manager is the one who handles his own team and manages the project without losing his mind. 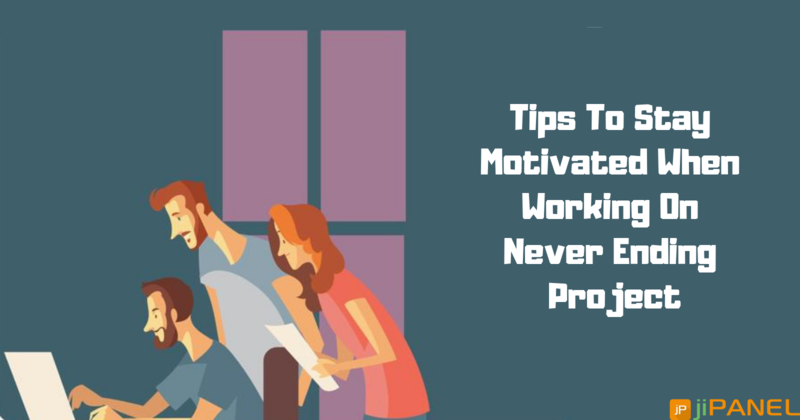 Here we have discussed some tips that help the project manager to manage and implement the project without losing mind and help them to complete the journey without failure. How To Manage Project Successfully? Keep the things organized: To perform your duty efficiently it is essential for the project manager to stay organized. This can be done by breaking the schedule and enlisting them with every detail. This keeps the work and team well organized and also help your team to perform their task easily. To perform such a task it is best to rely on the right project management software. Software that is user-driven, quick and simple to use should be chosen to do your specific task. Know your team: To achieve success in your assigned task and to prove yourself to be the best leader it is essential to know your team. This not only helps you to understand the individual's performance level but also make your team member to feel comfortable to discuss any issue. 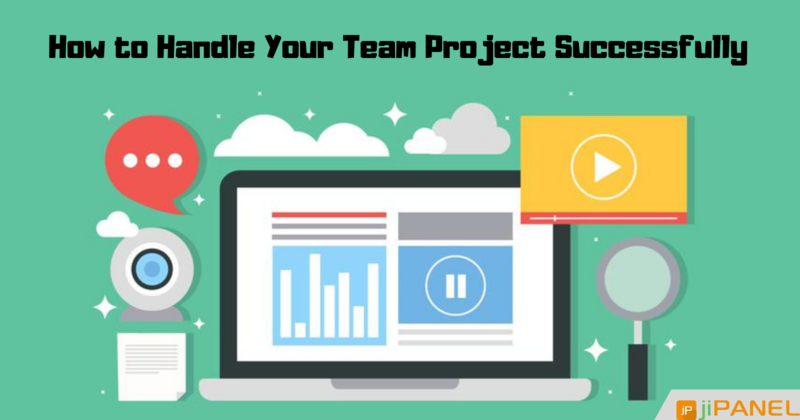 This also influences your team to achieve the project goal within the mentioned deadline. So get some time in making a decent conversation with each, and every team member and notice every individual's strength and weaknesses. This help in going a long way with your team. Make the tough decision: Sometimes a project manager often faces a situation in which they need to make a decision that they don't want to make. At such time it becomes necessary to take some tough decision for the successful fulfillment of the project rather than dealing with negative consequences later on. Avoid making a controversial decision and do not delay in making important decisions. Reward the good and manage the bad: The team loves to work with the project manager who appreciates their efforts. It is not only done by offering rewards and bonuses but can also be done by building verbal communication. On the other hand, help your team member to learn from their mistakes. It puts a positive impact on your team if you manage their poor performance smartly. Deal with your team performance and let them know where their efforts lack. It is not essential to be a formal project manager to lead and run your project. Instead, it is good to apply the tools and logic of managing project and choosing the best project management software tool. This will help you in clarifying your objectives, detailing the work, building a team, and in right execution and monitoring the work.